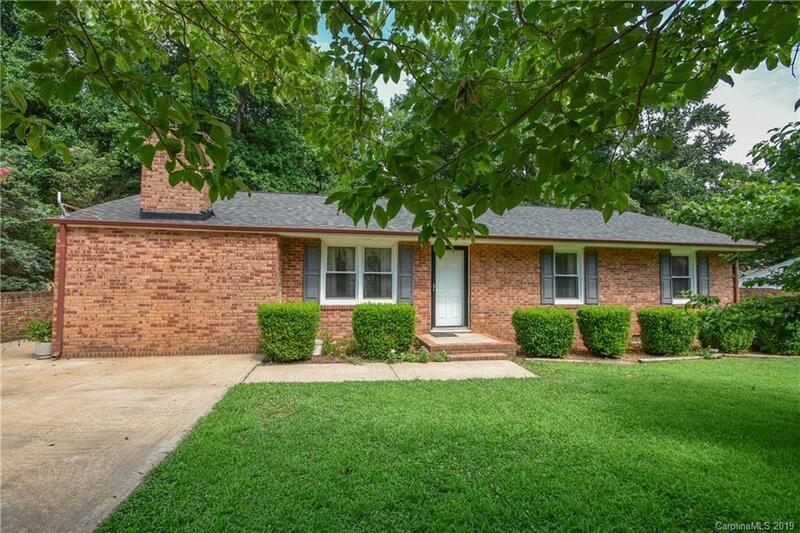 Full brick ranch on large corner lot! Large master en-suite and additional living area added in 2013. En-suite features large walk in closet and master bath that adjoins the sun room. Spacious sitting room off of entry way is great for entertaining. Open kitchen with updated appliances and enough room for a breakfast area. Home also has a family room & den with a fireplace. Home has nice hardwood flooring. Large covered back deck, perfect for enjoying the yard that backs up to a wooded area for added extra privacy. The roof was replaced in 2009 & the HVAC was replaced in 2013.